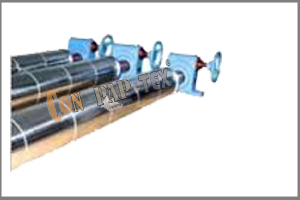 Bow Rolls and Bow Spreader Roll manufacturer, exporter, and Supplier for leading industries. 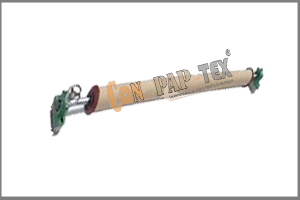 Con Pap Tex is a company engaged in Manufacturing, exporting and supplying different types of Bow Rolls, bow spreader rolls, Banana Roller, Metal Expander Roll, Slat Expander Roll and many more. 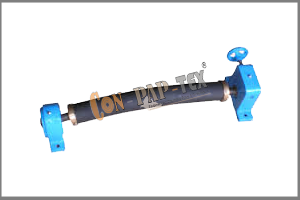 Bow Spreader Roll and Bow Rolls with high-quality material, heavy duty process for different types of machines. International Standard of Bow Rolls to remove Wrinkle with accuracy. A wide range of quality in Bow Roll for various types of Industry specific requirement. 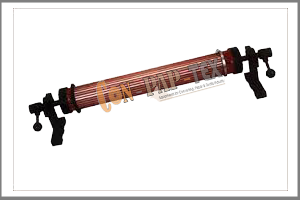 Bow Rolls for Textile and Tyre Cord Industry with the desired requirement. All types of bow spreader rolls, Bow Rolls for a custom requirement with different diameter and length. 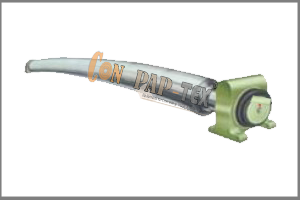 Con Pap Tex India, a leading manufacturer of Bow Roll, Banana Roller, Metal Expander Roll, Slat Expander Roll and many more. 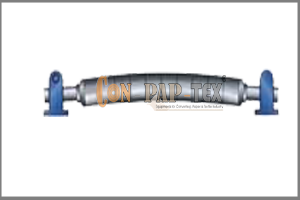 Rubber Roller Manufacturer for a different industry, Tyre-Cord & Technical Textiles Machinery, Textile Processing Machinery, Paper Industries Machinery, Flexible Packaging & Converting Machinery and Equipment Spare Parts from last 25 years. Bow Rolls manufacturer, exporter, and Supplier from last 25 years, India. 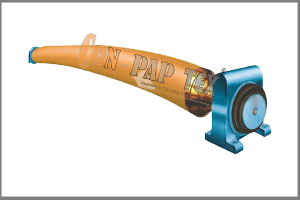 Con Pap Tex is a company engaged in Manufacturing, exporting and supplying different types of Bow Rolls, Banana Roller, Metal Expander Roll, Slat Expander Roll and many more. Copyright 2016 www.bowspreaderroll.com | All Rights Reserved.